A round of applause for The Sound Season 2, guys. 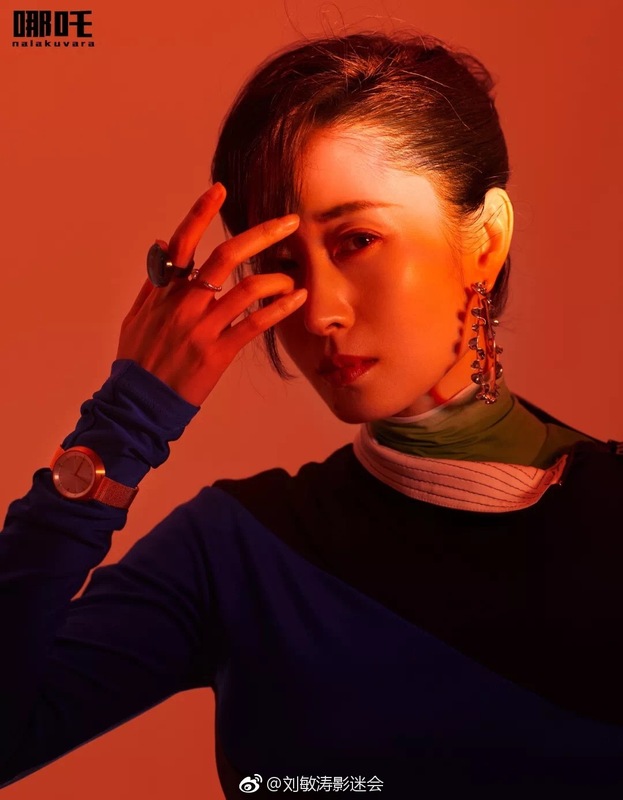 The variety show has invited four of my favourite actresses – Wan Qian (Tribes and Empires, Lost in 1949), Liu Mintao (The Disguiser, upcoming The Love of Hypnosis), Qin Hailu (Red Sorghum, White Deer Plain) and Li Qin (White Deer Plain, Princess Agents)– to participate in the fourth episode, which airs on the 15th. It’s a shame I won’t be able to see all four of them in the finale stage play, as only one actress will come out as the winner after dubbing a series of animation and drama characters. 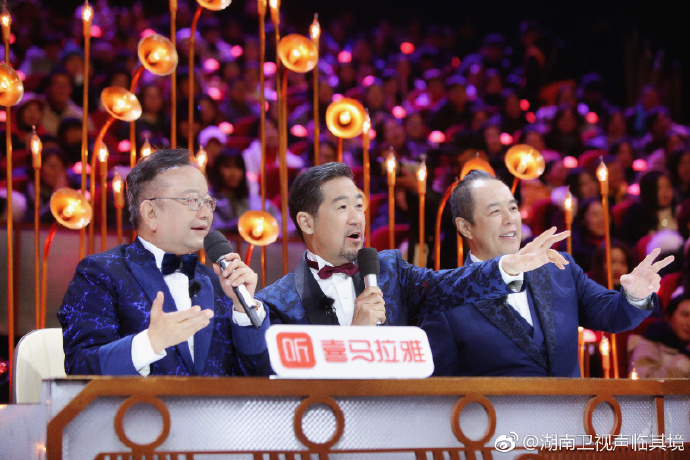 The 12 episode variety show from Hunan TV also features veterans Zhang Guoli, Zhang Tielin and Wang Gang, the trio from the classic The Eloquent Ji Xiaolan as resident guests, and currently airs every Friday at 8pm (CN). Upcoming guests: Yu Entai, Zhao Zhongxiang, Ni Ping, Ariel Lin, Zhang Guoqiang, Yu Yi, Feng Lei, Liu Yijun, Wang Ou (we would have The Disguiser reunion if they came in episode 1), Wang Lin, Wu Yue, Yuan Shanshan. What better reason do I need to post some photos of these lovely actresses? 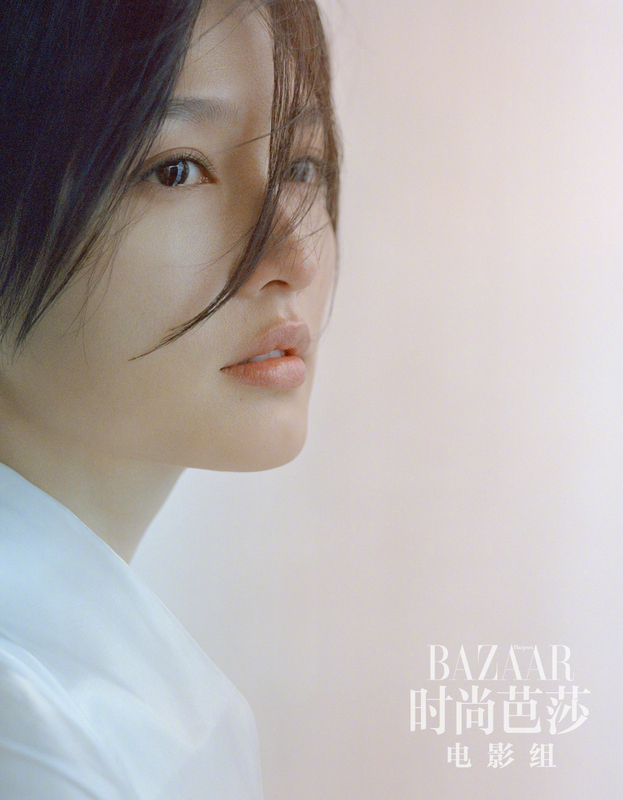 This entry was posted in Mainland China, Television and tagged Li Qin, Liu Mintao, Qin Hailu, The Sound, Wan Qian by XDramasX. Bookmark the permalink. What an amazing group! It looks like Li Qin and Qin Hailu are both showing off their Chinese opera skills, too. 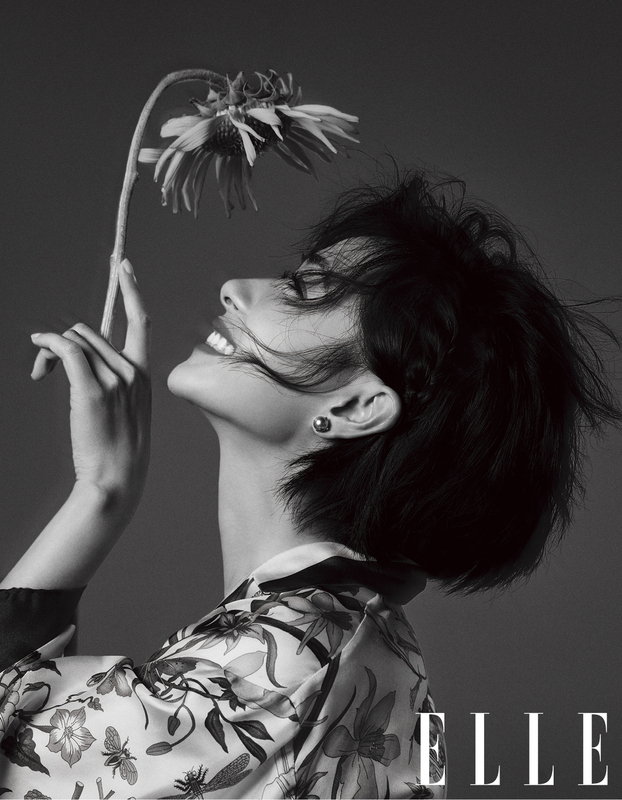 Also brb hijacking your post with a few extra pics of Wan Qian I’ve been waiting for a chance to post. You’re more than welcome to add more pictures:D Love her after To Be A Better Man and Tribes and Empires.